Rotterdam Innovation Ecosystem - Rotterdam. Make it Happen. A city of distinctive character, Rotterdam is energetic and constantly changing. Rotterdam and its inhabitants never shy away from experimentation. In fact, they would rather seek it out. This has always been the Rotterdam way. Like the river Maas, the city is constantly changing, reinventing itself. Rotterdam is the city where the Make It Happen mentality is felt and visible wherever you go. With people, organizations and companies who choose Rotterdam and who find their take on Rotterdam’s mentality and ‘can do’ spirit. 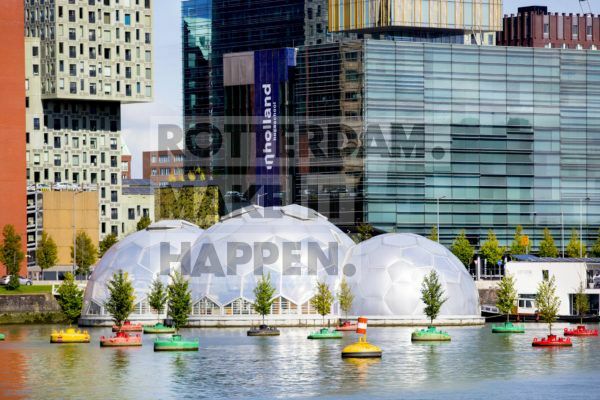 Rotterdam is also well known for its port, its entrepreneurial spirit and innovative hubs in the region such as Erasmus Center for Entrepreneurship, SuGu Club, BlueCity010, RDM Rotterdam and YES! Delft. They support start-ups and connect people and companies. Venture Café is a hotspot in the Rotterdam city centre where they all come together and share their experiences. Please check the short video about the Rotterdam Innovation Ecosystem here. 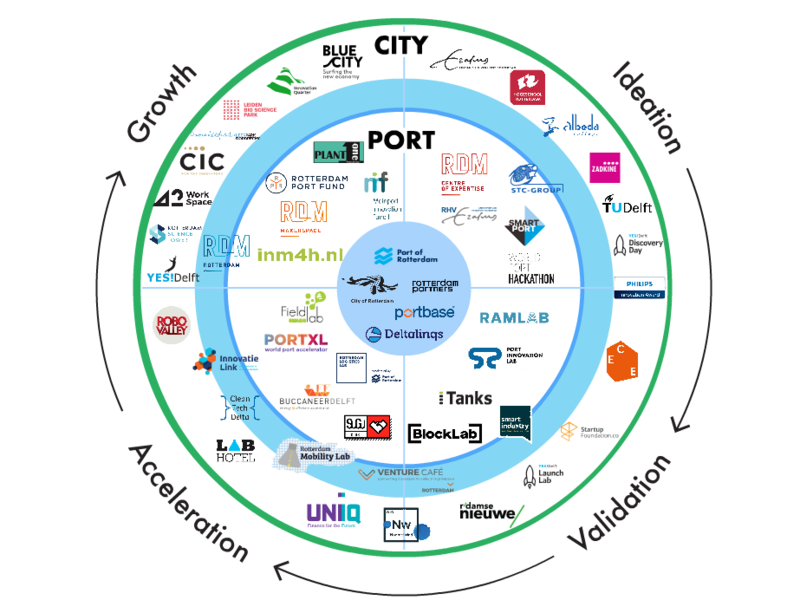 The Rotterdam Innovation Ecosystem has also been captured in an interactive infographic, which you can find here.